Bar a few ‘accent’ pieces, most of the non-sartorial things I own are so carefully compiled they can be thrown together anywhere I move and make a house a home. It was a conscious choice; I knew white, gold, black and reclaimed wood would always work together no matter what era or price point I found each piece in. It has, however, meant I haven’t taken the time to update my ever-travelling home interiors in years. Even after moving into the refurbished riverside military barrack of dreams. I needed to scratch the itch and was quite literally enveloped in the perfect way to do so while on a weekend trip to the seaside. Though I wouldn’t be able to fit the four-poster bed I was luxuriating in inside my own bedroom, I could make my own hotel bed at home. Rather that simply changing the look of something, I could tackle the feel. 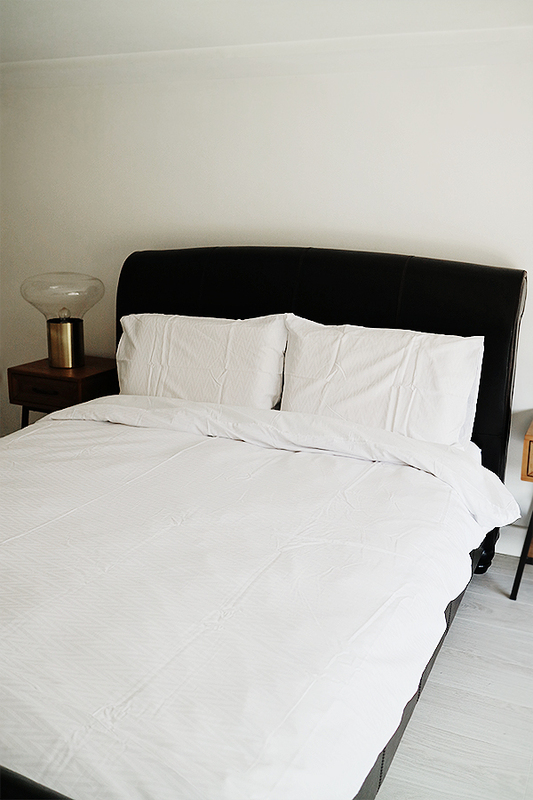 I could treat myself to a hotel-worthy mattress and raid the end-of-season sales for luxe new bedding to match. It was the mattress that stumped me. While I have always been able to find luxury shopping deals with Sherlock-style sovereignty, I had no idea where to start with mattress shopping. Then, along came Leesa. In an inarguable muddle of modern mattress ‘concepts’, Leesa piqued my interest with five-star review after five-star review. To which they’ll now have to add my own. The Leesa mattress is different. 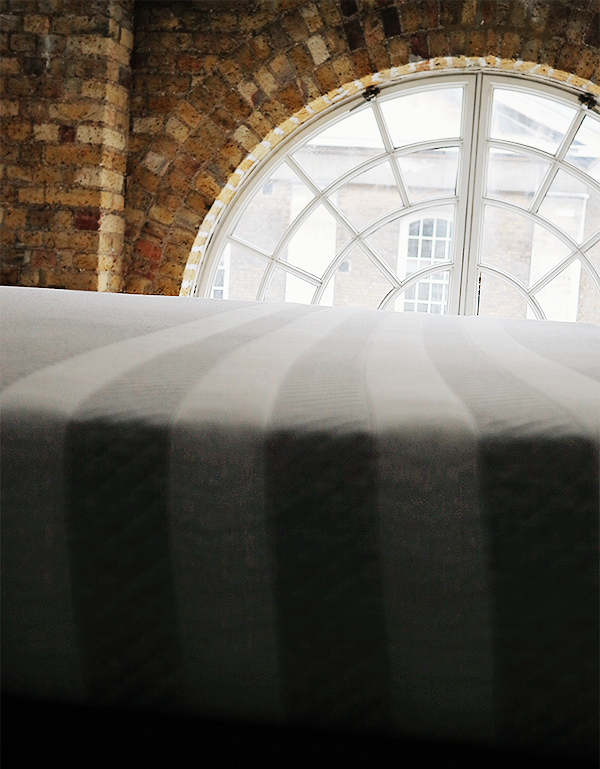 It has been designed from the inside out and meticulously engineered to offer a universally comfortable sleep. Their three premium foam layers work together to contour around your body (squishy pressure relief, tick! ), support your core (no matter how you sleep! ), and regulate your temperature (unlike many mattresses that offer this level of comfort!). And they believe in it so much they offer a 100-night free trial with free delivery and returns. They’re also wildly easy to set up. 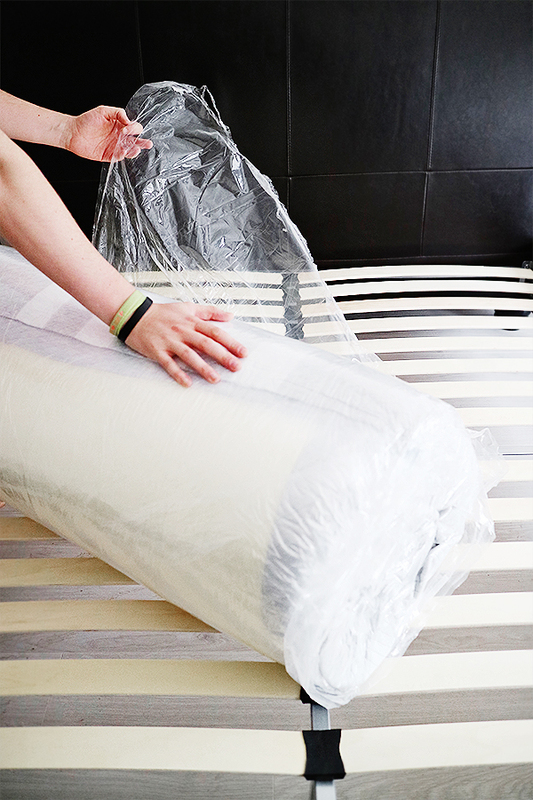 Your mattress comes wrapped up in a box – whether it’s a single or a super king – and you simply unpack it onto your solid or slatted foundation to begin. From there, you simply unwrap it from its plastic and watch it expand into its full shape. From there, it’s love at first night. We were genuinely distressed to get out of bed the first weekend we set it up. 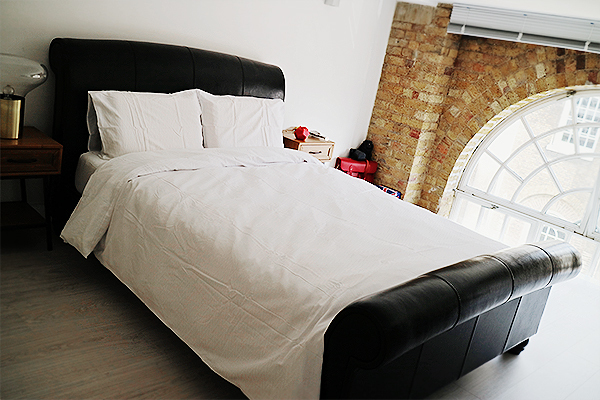 If you’re thinking about treating yourself to your very own, I’ve managed to wrangle a discount code for you to receive £100 off the Leesa mattress of your choice! 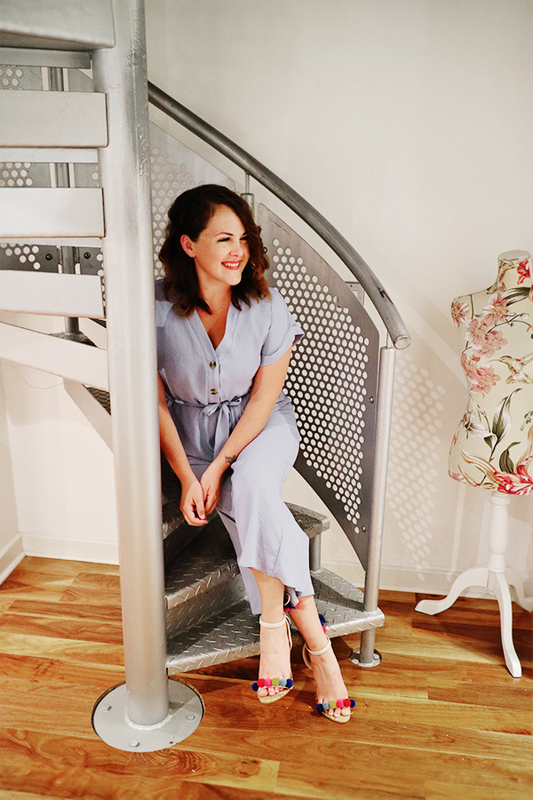 Simply use the code LELALONDON at checkout (and know that each purchase does some good, as well, as Leesa donate one mattress for every ten they sell and plant a tree for each order)! 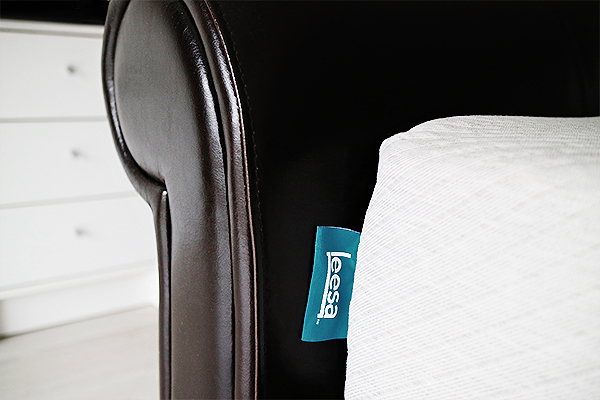 The Leesa mattress is also available to try in the London and Kingston-Upon Thames West Elm locations before using my discount code online. 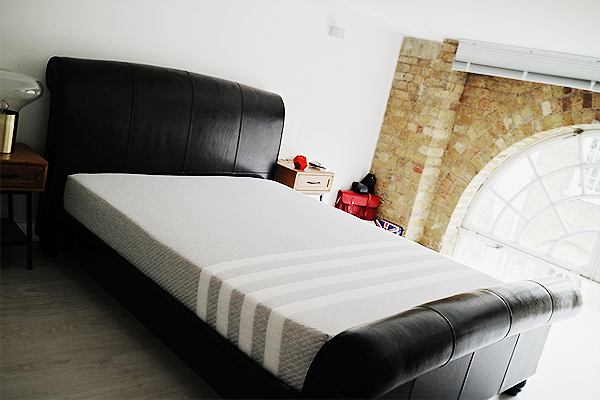 This post was created in collaboration with Leesa, who provided a Leesa Mattress for review, but all views and opinions expressed are my own. Some links in this post are affiliate links.